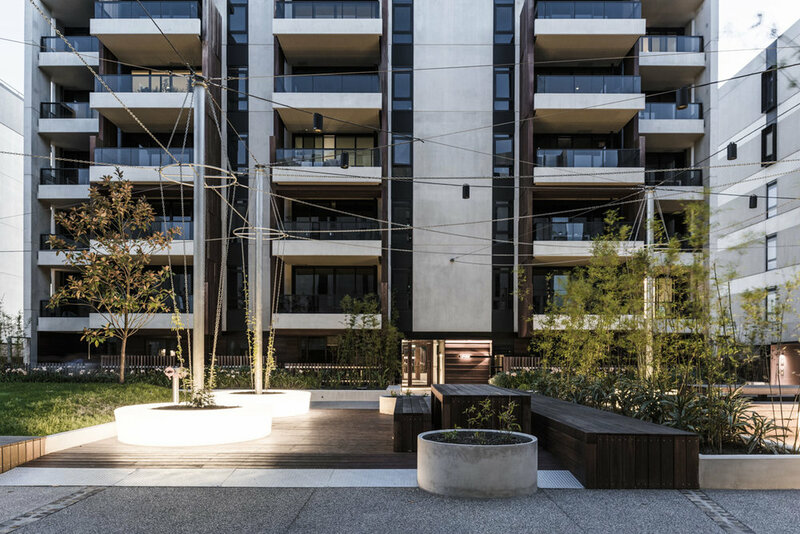 Hayball's passion is creating outstanding places and shaping sustainable communities. 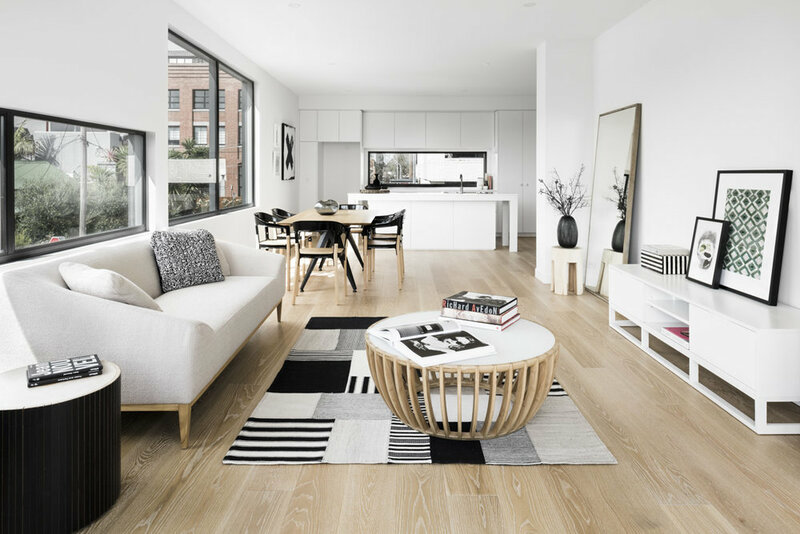 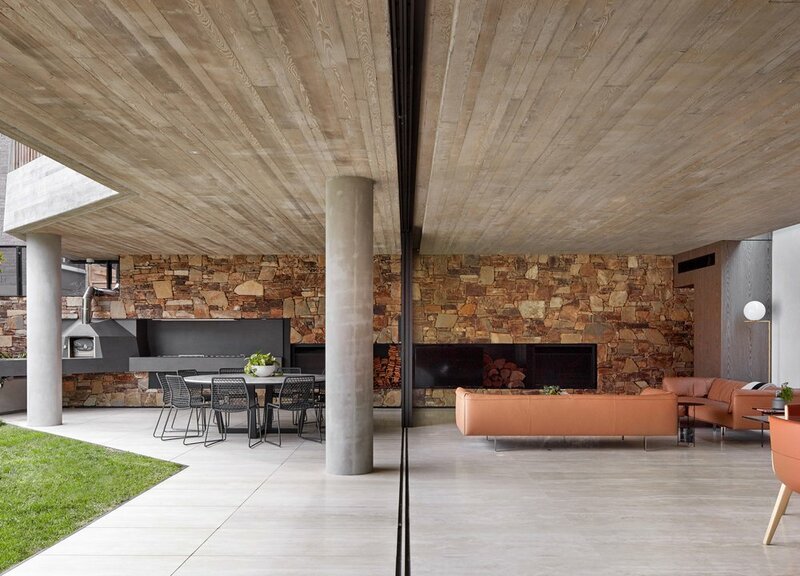 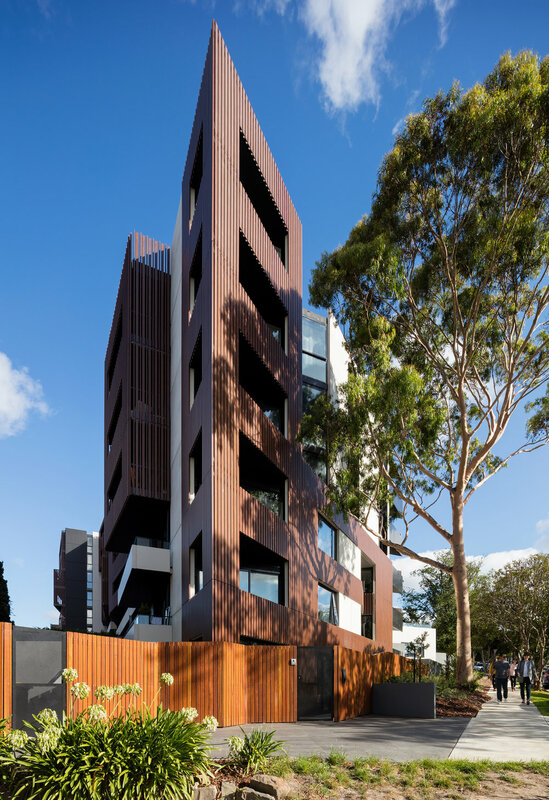 As a significant contributor to Melbourne's architectural scene, its work is fuelled by a curiosity to explore new models of housing that are high in architectural and urban quality, and respond to social, environmental and market needs. 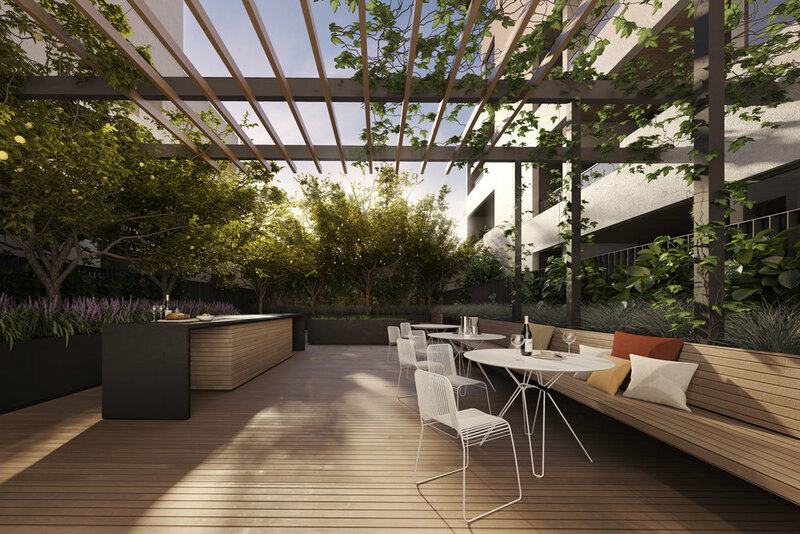 Hayball thrives on making homes that people love for the things that matter to them, which is its vision for this Nightingale project.